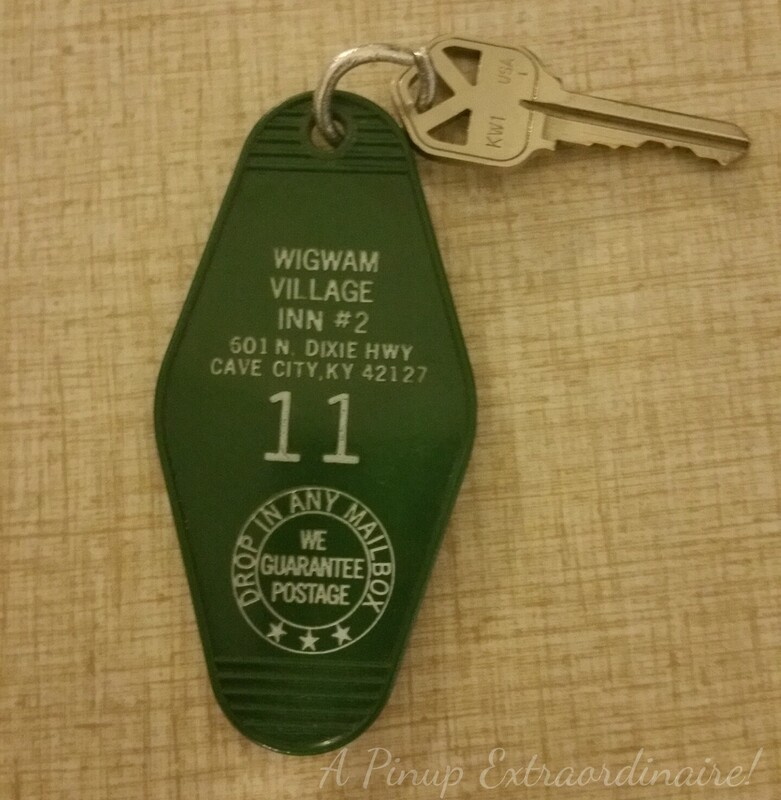 For the last leg of our honeymoon, James and I stayed at the Wigwam Village in Cave City, KY. I've been to the village twice before, during my childhood, and knew it was something you have to do at least once. The wigwam village (No. 2) was created in 1937. At one time there were seven villages all across the U.S. but now only three remain: No. 2 in Cave City, KY, No. 6 in Holbrook, AZ, and No. 7 in Rialto, CA. 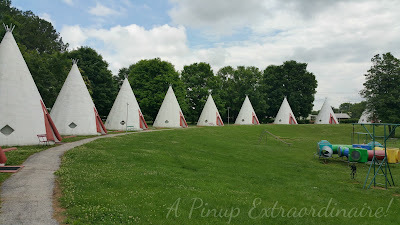 Click on the links provided for a little history on each location as well as the story behind the wigwams! Since 1937, the Wigwam Village No. 2 has changed ownership a few times but the charm of each teepee (the wigwams are really teepees) remains the same. I went a little overboard on pictures but I couldn't resist! A nights' stay is reasonably priced between $45 - $70 depending on time of year and full or double bed choices. 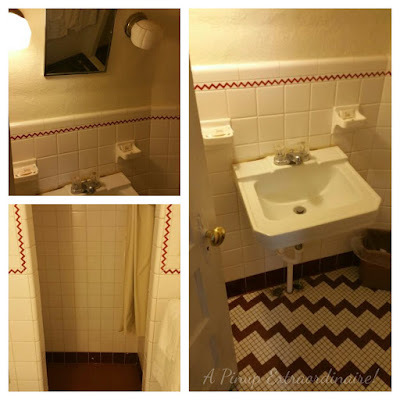 It is a quaint or rustic stay with a coffee maker in the room, TV, and now ac units. If you love simplicity this is the place! Honestly, it's really hard to not marvel at the whole village and that the furniture in the room is the original furniture from 1937! Awesome! 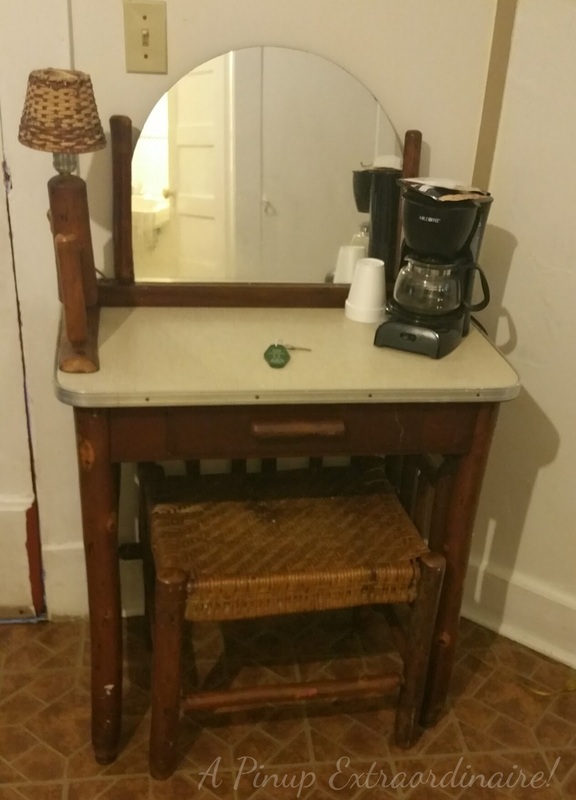 Handmade vanity with working attached lamp. I really want that vanity! I love the keyhole detail! Original tile and light fixtures! 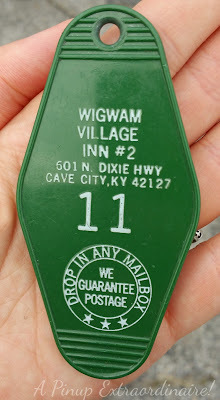 If you're ever in Cave City, KY make it a point to stay the night at the Wigwam Village No. 2 - you won't regret it! Also, check out Mammoth Cave for the areas largest cave system. We did the historic tour - a two hour and two mile tour of the cave with information of the cave's history. I've taken this tour at least two, if not, three times! It's my favorite and definitely worth the time though maybe next visit I'll try a different tour. After our stay at the Wigwam Village and tour of the cave, we had to hurry back to Louisville. I had plenty of packing to do (I still do) and then a long trip back the day after. I wish our honeymoon vacation could have been longer - we might have explored Nashville more or stayed at the Wigwams an extra night! Even so, our road trip honeymoon was awesome and I hope we could do it again, perhaps for an anniversary one year. Ever been to the Wigwams or Mammoth cave? 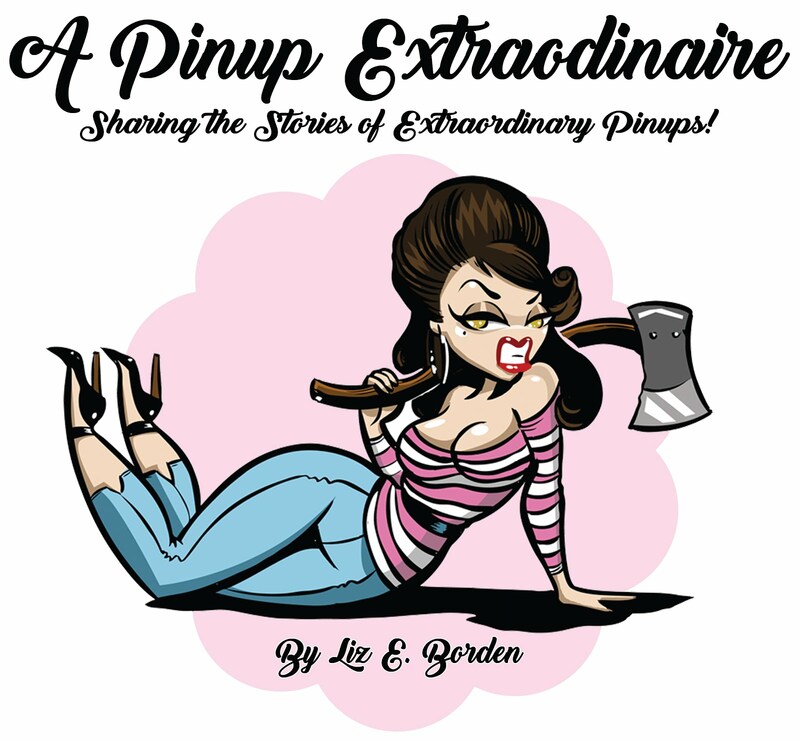 Have an experience you would like to share? Post below, please!